Every one of our customers has challenges. Production delays, poor operator performance, material overruns, idle time, and the list goes on. Some even suffer from the best challenge – too much work, not enough time and resources to complete it. Every jobsite also presents its own unique set of challenges – we get it. 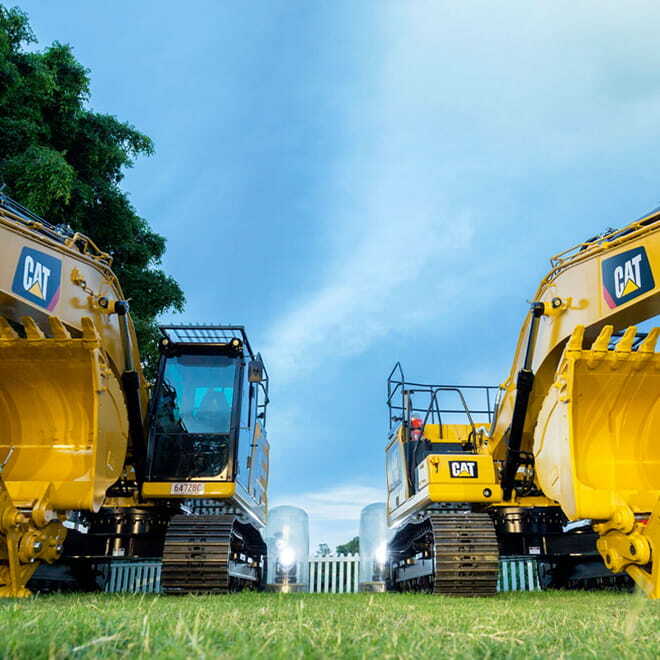 Whatever the challenge is there’s a technology within the Cat Connect suite to help you DO MORE with your equipment, overcome the challenge and do the work. It describes an intelligent suite of six technologies that you can mix and match to suit the unique needs of your business. You don't have to be a technology expert to use it. All you need to do to get started is work out what issue is causing your operation the most pain. From there, we'll work with you to identify and implement a solution that can help you alleviate that pain, fast. The right solution for your operation could be one or more technologies, combined with one or more services. Our solutions are scalable, so you can start off small by focusing on one pain point and add on when it makes sense for your operation. PAYLOAD provides on-the-go load weighing to deliver optimum payloads every time. 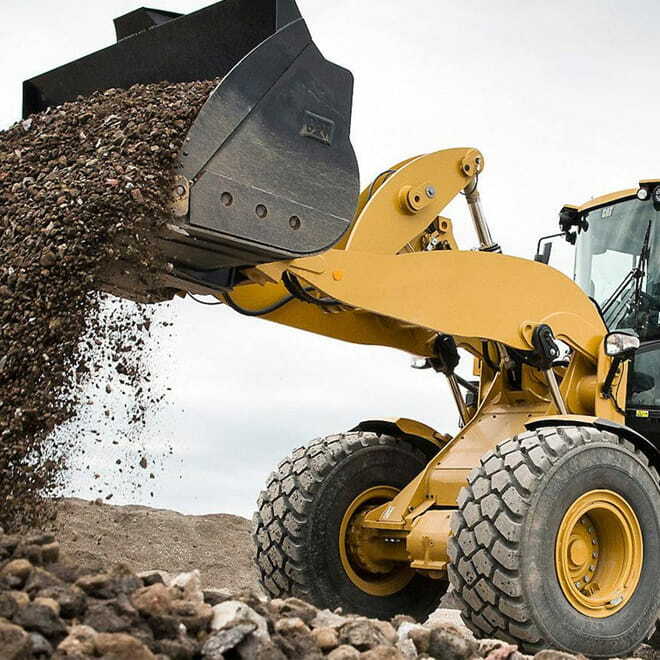 With access to information on load times and cycle counts, you can get more work done and reduce operating costs. 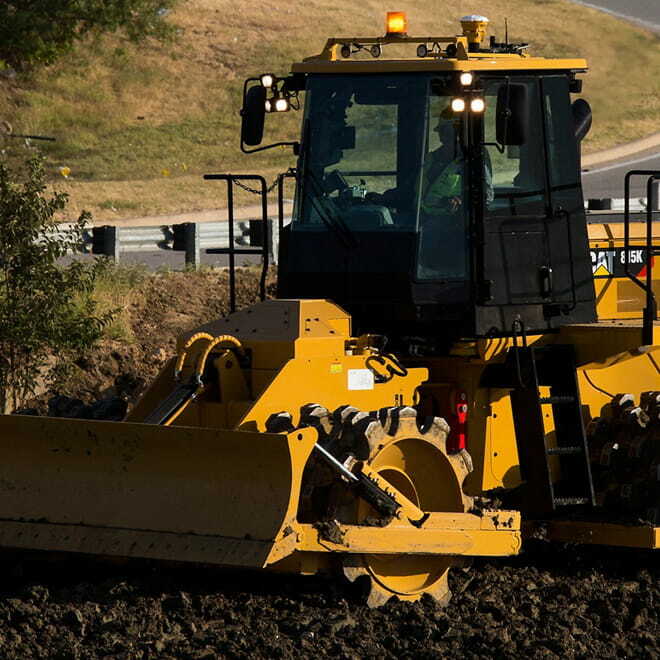 GRADE combines digital design data, in-cab operator guidance and automatic machine controls to help you finish projects faster, with greater precision and in fewer passes. DETECT combine safety features, functionalities and alerts to enhance your job site awareness and keep your people and assets safe. COMPACT provides advanced measurement options and reliable reporting capabilities to help you consistently meet compaction targets with more speed and less rework. 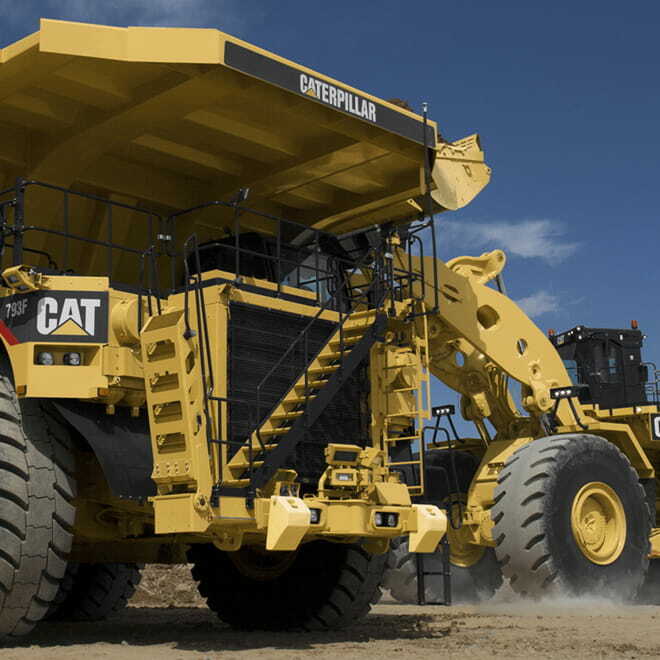 COMMAND puts you in complete remote control of your equipment and removes operators from the cab. 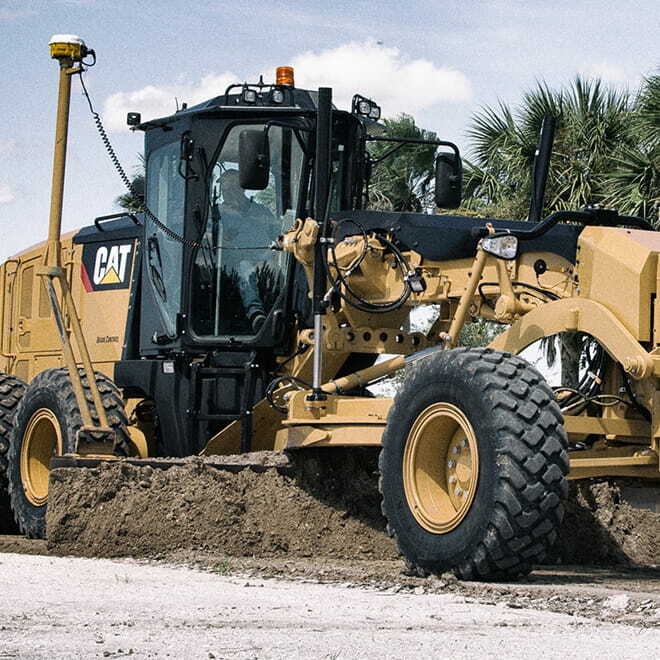 COMMAND brings new levels of productivity, safety and efficiency to your job site. LINK wirelessly connects you to your equipment, giving you access to valuable machine data, analysis and reporting. LINK helps you make fact-based decisions to improve your operation and get more work done.